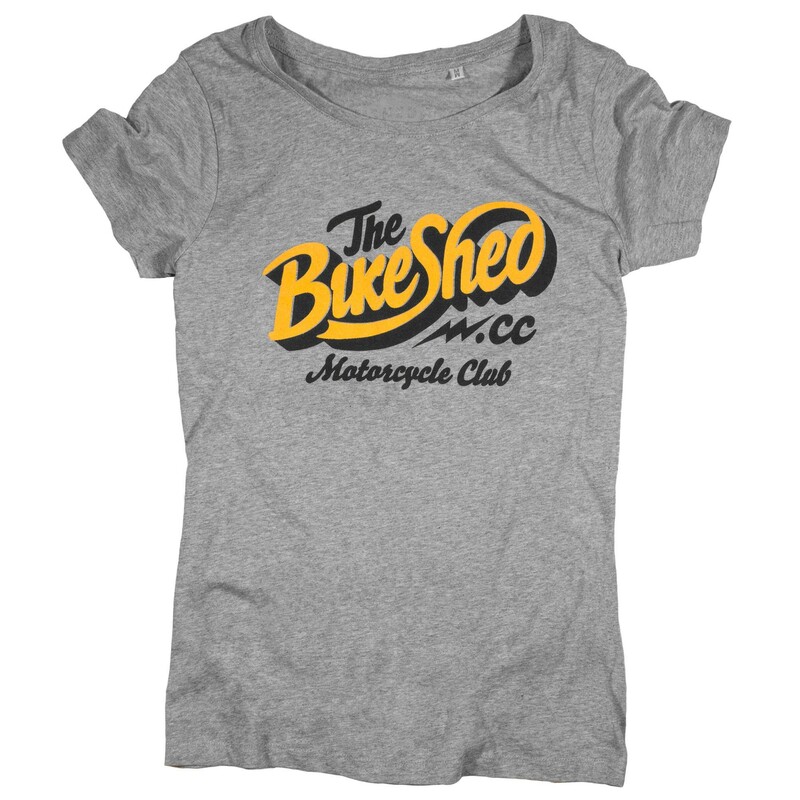 Bike Shed Ladies Retro Logo Tee Bike Shed Ladies Retro Logo Tee. 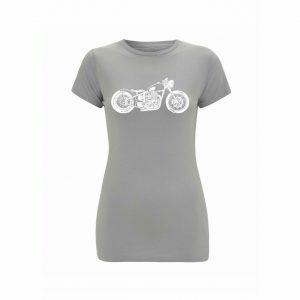 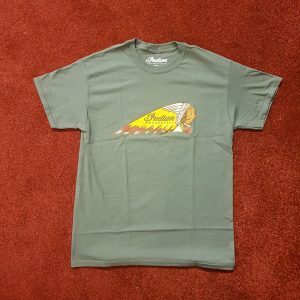 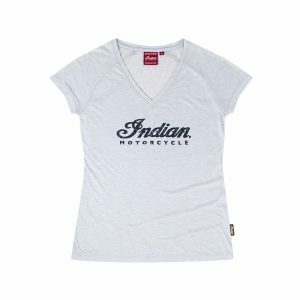 We stock a variety of causal clothing and this is just one of the lovely t-shirts we have in stock. The BSMC CLUB T-shirt featuring the Old Street address, just around the corner from the location of the original show back in 2013. 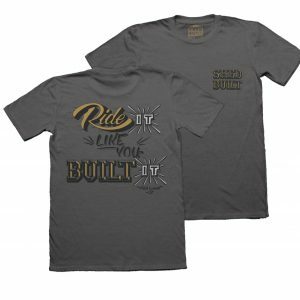 The classic motor sport combo of black and gold borrowed for the back banner and chest emblem on a round neck cotton T-shirt.